As a parent who has an opinion about nearly all the things (ha!) I feel strongly that I don’t want my kids out there selling things to other families that we would use in our own house. So about a year ago my friend Talina and I got talking about how we might develop a product for our kids’ school, one that reflected our community’s values and which we could feel really good about sharing with our neighbors and friends. A little background: We live in a small Oregon town where nearly every school, public and private, is charged with raising money to support its programming. My neighborhood gets a lot of kids coming to the door — collecting cans for drives, selling pies for the arts program (yes, please! ), and, occasionally, offering things like candy and frozen cookie dough and popcorn for sale to educate our children. Honestly, when kids come to the door selling crap food, I’m far more inclined to just throw some money towards the organization and say no thanks to the popcorn, which is my privilege for sure. But could we do it differently? Talina and I decided that the product that could reflect the values held by the Montessori school our children attend would be a community cookbook. We live in a foodie town, lots of winemakers and farmers and restaurant owners send their kids to our school. The school also holds epic potlucks at the beginning and end of the school year. It’s usually just stuff made with what people have around the house. One year, 2/3 of the families brought caprese salad! 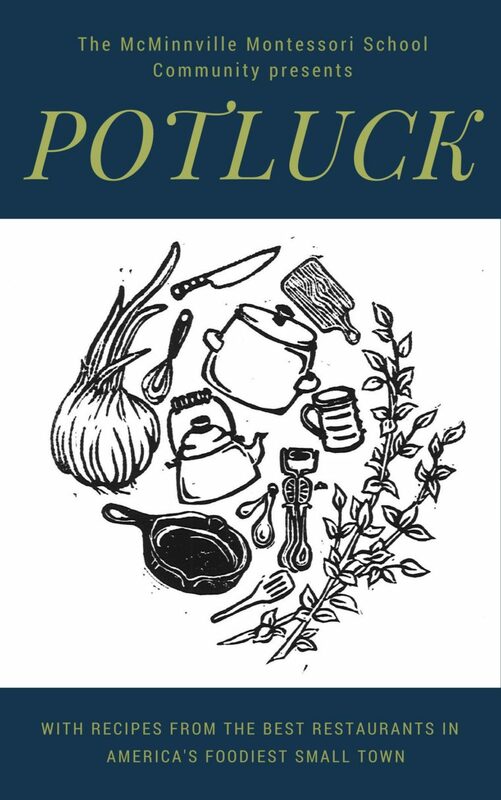 Our book called Potluck: With Recipes from the Best Restaurants in the 2nd Foodiest Town in America is the result of about half a year’s effort, and many, many hands. It includes recipes from several generations of Montessori school alumni and families, as well as 15 recipes from some of the most innovative restaurants in the country, let alone Oregon. Well, in 2011, Bon Appetit named McMinnville the “2nd Foodiest Small Town in America.” We think that’s so funny! McMinnville often comes in second. I am more than thrilled at how many restaurants not only sponsored recipes, but delivered recipes that are of actual value. I’m even happier that the restaurant sponsorships mean that 100% of sales will go to the school. How to order: Send email to Emily and I’ll put you on list emilygrosvenor [at ] gmail.com. Have a great partner. This holds for whatever volunteer project you take on. If you can’t trust the other person, if you don’t like hanging out with them, it’s going to be a long slog. The double space lives on. When you’re doing a community project, you’re working with multiple generations and trying to value the work that each contributes. You’ll soon discover things about the generations, like what age groups still use two spaces after a period. Be a bee in their bonnet. Honestly, my biggest barrier to volunteer work is having to follow up with people again and again. I am training myself to be a bee in their bonnet. Hey guys! I’m here working so hard, let me pollinate some flowers for you! Collaborations make the best books. 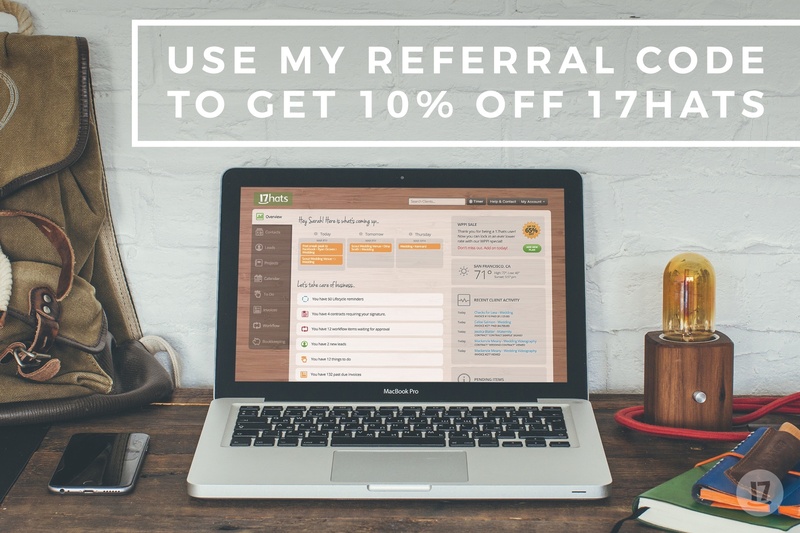 I’ve made books alone before, but unless you are a quadruple threat in art, words, editing, and marketing, it’s better to have a team. Our book draws on the talents of dozens, and it’s better for pulling so far and wide from the community. Know when to back off. I’m sorry, guys, I tried to get a recipe from Pura Vida! They were too busy and didn’t want to participate. I had to let it go, hope you can, too. Prepare to annoy everyone you know. It’s a sad day when you morph into that person who is bringing up how you need to give a recipe every time you see your friends and neighbors. Make time to celebrate. Talina and I have worked so hard on this thing, and that last evening, after hours of recipe entering, we actually sat down with our families and had dinner together. It’s the first time we’ve taken even a moment of social time like this. I’m so glad we did. Curious about Potluck? If you want a copy ($12 or two for $10) send me an email and I’ll let you know when it’s available. emilygrosvenor [at] gmail.com. If you have any questions about creating community cookbooks I’m happy to answer in the comments section.